These stylish hats are lovely and warm for the cold weather. 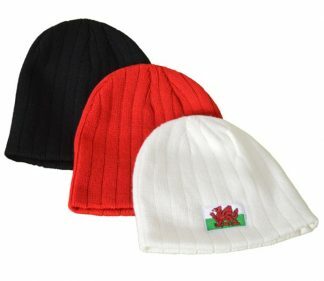 These stylish hats are lovely and warm for the cold weather. 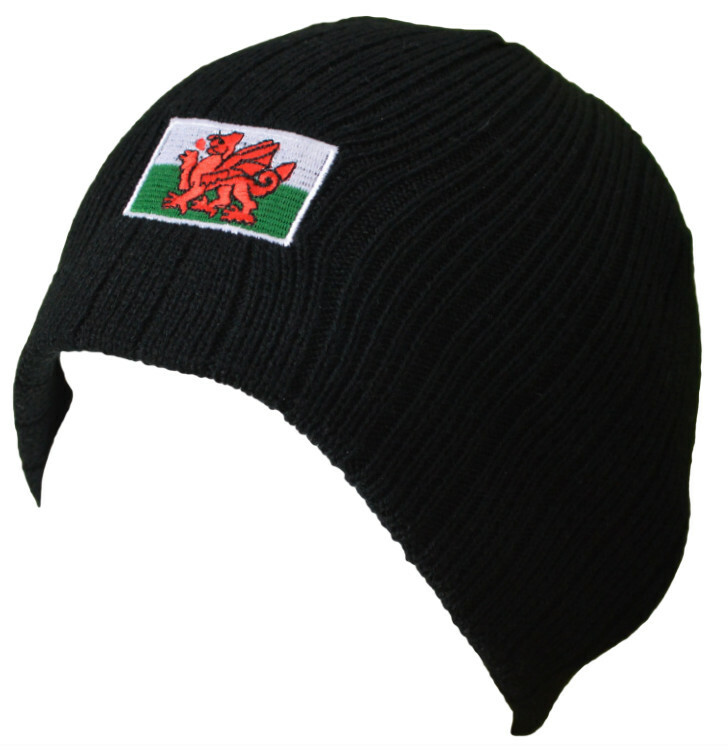 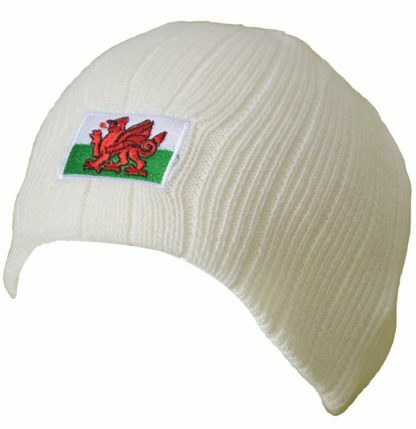 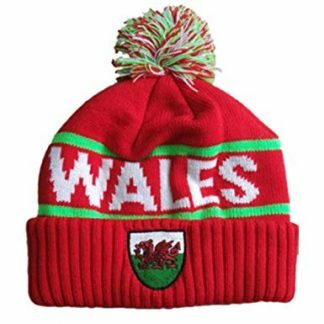 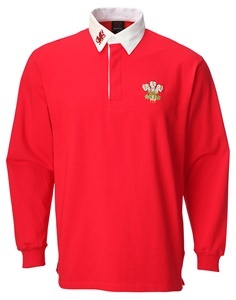 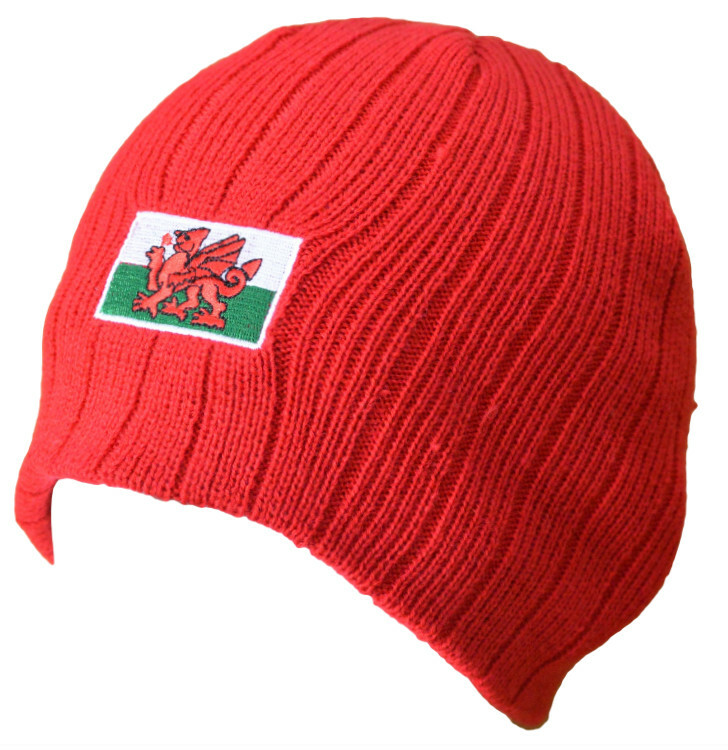 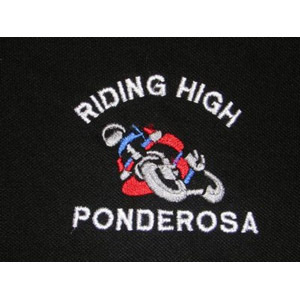 Comes with a bold embroidered welsh dragon on the front.